As announced during the closing of the workshop, we plan publishing one further Special Issue with contributions of the workshop. 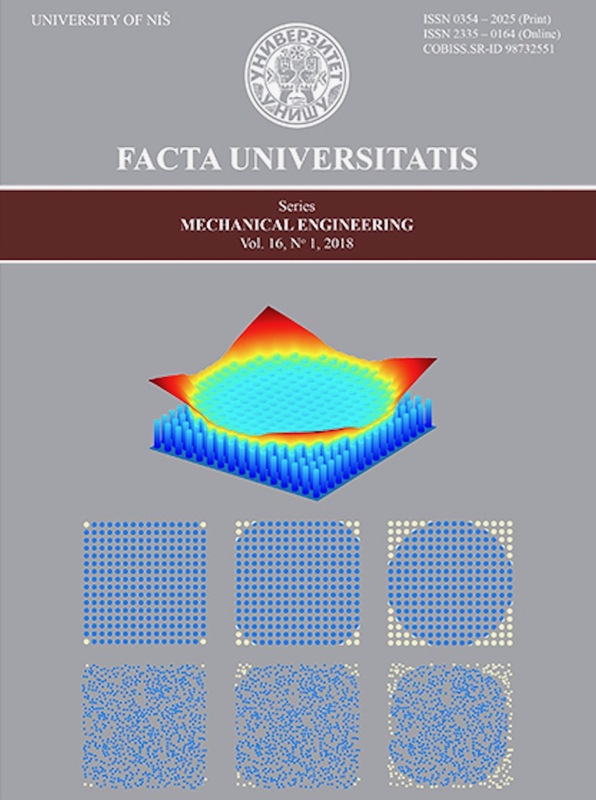 This will be the first Issue in 2019 of the Journal Facta Universitatis: Mechanical Engineering. 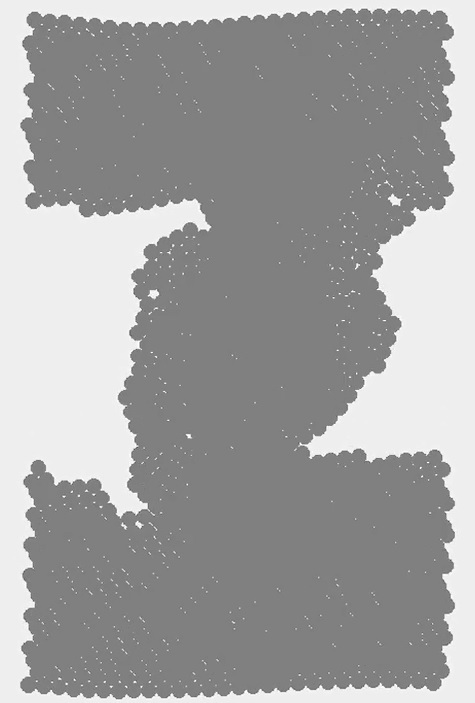 - Papers are published under an open access license. - There is no publication fee for the authors. - The Journal is Indexed in Scopus and Web of Science. 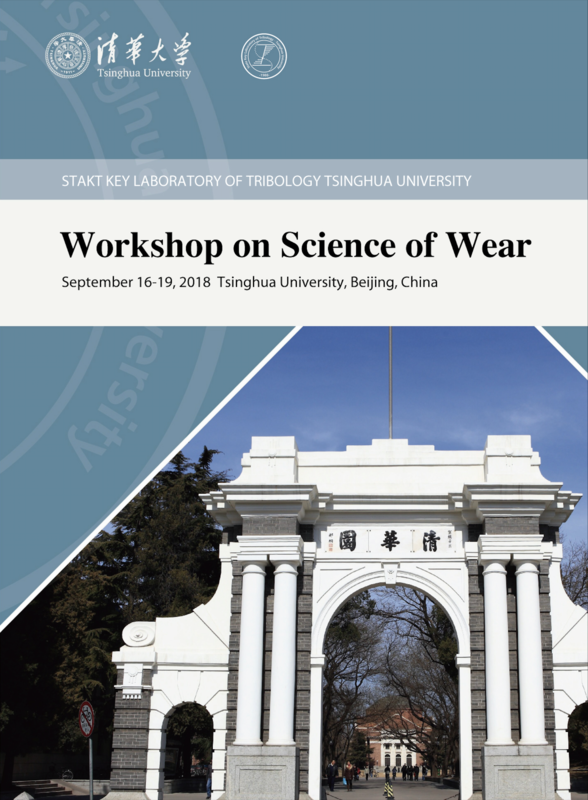 The program of the workshop "Science of wear" and the presentation abstracts can be be downloaded here. 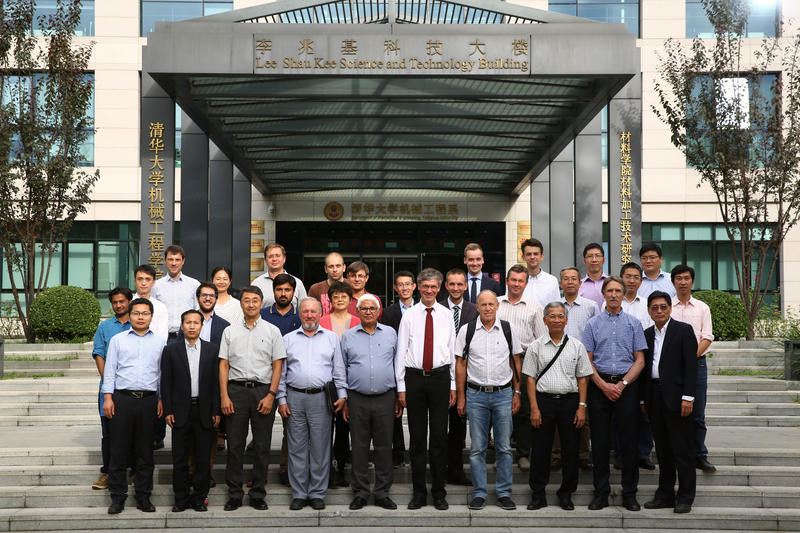 Some photo impressions from the international workshop "Science of Wear", including the group picture of all participants, can be found here. Punctually to the beginning of the workshop, a Special Issue of Friction on "Science of Wear" has been published. Some of the research presented during the workshop is already included in the Special Issue. A short "guide" to the issue is given in the Editorial, which can be found here. The announcement of the workshop can be downloaded here.